Juice WRLD is Moving "Fast" in New Video | RESPECT. 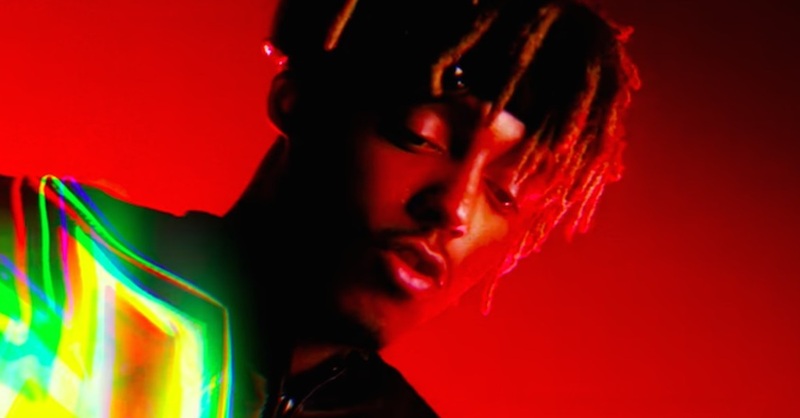 Juice WRLD continues to feed his ever-growing fanbase following the release of his chart-topping Deathrace For Love. The latest is a new video for “Fast,” which was directed by Alexandre Moors and sees the Chicago artist driving his exotic whip through a Tron-esque universe, a dope accompaniment for the song’s emo subject matter (all the way to the fiery ending).